Data centres must guarantee the safety and security of their customer’s data. They have to ensure all stored data is guarded from attacks, both digital and physical. 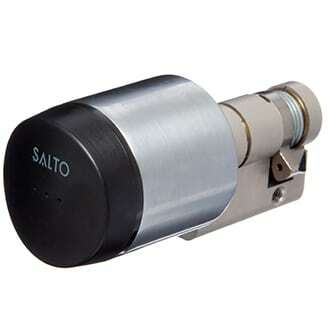 Electronic locking can provide superior security and control to a data centre to help keep customer’s data secure. Using wireless technology, electronic locks do not need to be wired into the mainframe, and can maintain a small profile. With these benefits, electronic locks are able to be easily installed into new centres or racks, as well as retrofitted to current doors. 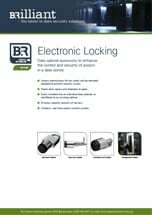 B&R’s Electronic locking brochure, outlining our new range which provides superior security and control to a data centre to help keep customer’s data secure. A brief overview of the features of B&R’s range of electronic locks.